For Disney World RideMax customers who may not have noticed, we’ve just updated our “FastPass Tips & Tricks” page. You can view our updated advice in the “Tips & Hints” section of RideMax itself. 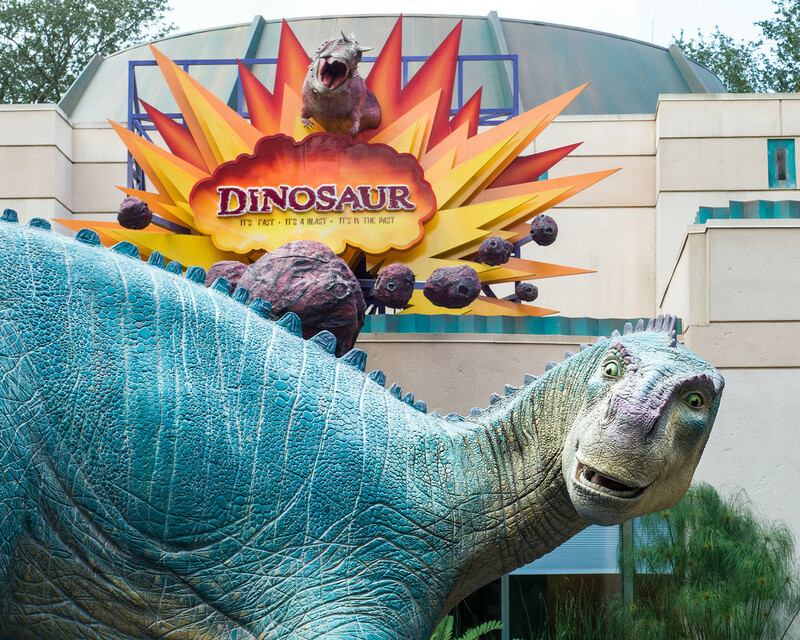 One item contained in this update is that the FastPass machines for the Dinosaur attraction at Disney’s Animal Kingdom, shown above, are “disconnected” from the rest of the FastPass network. This allows you to obtain a FastPass for this ride even if you may have just obtained another one for a different attraction. The advice also lists other FastPass machines which are “off-network,” as well as a FastPass loophole for one of the parks that not too many seem to be aware of. And of course, if you’re using RideMax to create your custom touring plans for Walt Disney World, the software is aware of these loopholes and can use them to your advantage when it creates your plans. If you’re a Disney World RideMax subscriber, head on over to RideMax and check out the newly updated advice! When will you be releasing days for October? Matthew, October dates for Disney World are available now — actually they’ve been available since August 15th. I hope this helps… Have a great trip! How is the new FastPass+ going to change things?